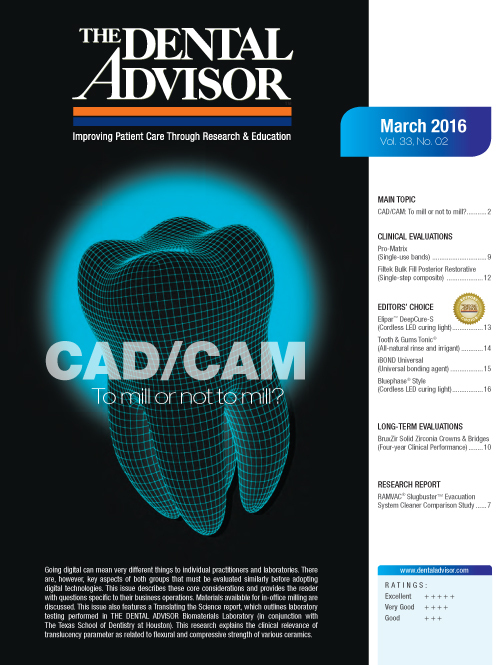 Have patients start using it two weeks before you prep crown-and-bridge cases; continue until the case is seated. Ideal for pre and post procedural rinsing. Tooth & Gums Tonic® is a professional strength, all-natural alternative to traditional periodontal treatments such as chlorhexidine. The Tonic is alcohol-free and non-staining, providing dental practitioners with a versatile antimicrobial rinse that is ideal for both initial treatment and long-term periodontal maintenance. Tooth & Gums Tonic® is indicated for: periodontal care, controlling gum inflammation and bleeding, laser gum surgery, post-implant healing, restorative and cosmetic procedures, dry mouth, mouth sores, and chronic halitosis. Ingredients include a proprietary blend of essential oils and herbal extracts in a water-based solution. 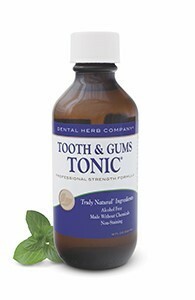 Tooth & Gums Tonic® is available to patients through dental professionals. It is supplied to dentists in cases of 18 oz bottles for patient home care as well as a 64 oz. bottle with pump for operatory use. 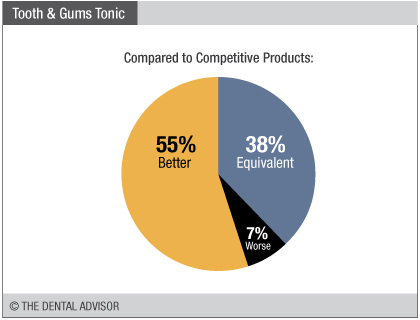 Tooth & Gums Tonic® was evaluated by 29 consultants who prescribed it to 974 patients. 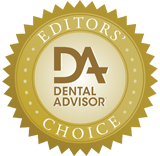 This oral rinse received a 96% clinical rating. Tooth & Gums Tonic® is an efficacious antimicrobial rinse that provides a much needed solution to long term periodontal maintenance. The essential oil based Tonic is alcohol-free, non-staining, and meets the growing demand for natural products. 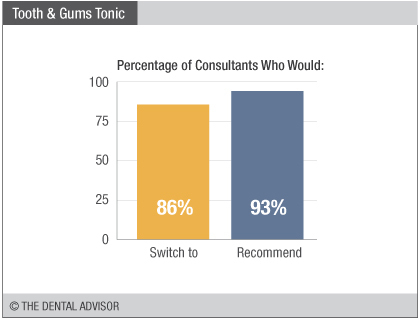 Consultants prescribed Tooth & Gums Tonic® for its full range of indications and found it was very easy for patients to integrate into their oral care routines, enhancing compliance. The majority used it for treatment of inflammation/gingivitis and associated halitosis. 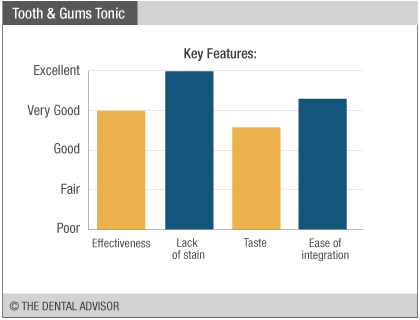 Tooth & Gums Tonic® has a strong mint taste that was liked by most users, but some found the taste to be too intense. It is safe to use on a daily basis for prevention and maintenance and can reduce inflammation. Orthodontists found it useful to reduce gingivitis around brackets without causing staining like chlorhexidine.